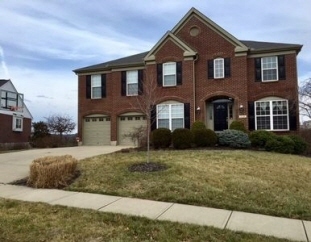 Description: Beautiful one owner drees home, chadwick model d, located in glenridge subdivision. Park-like setting, with easy access to downtown cincinnati & local airports. Custom heated in-ground pool, spacious deck overlooking pool & park, fenced in backyard w/custom putting green and outdoor speakers. Data believed correct but not guaranteed. Buyer to verify data prior to offer. Agents read agent remarks.